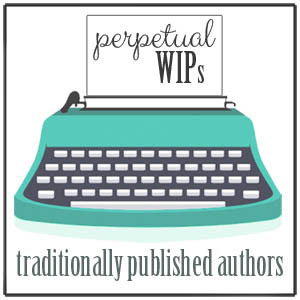 Welcome to Perpetual WIPs, and thank you for checking it out! To see what it’s all about, read this post first: Am I Normal? Click on the question to see the answers provided by the wonderful traditionally published authors who contributed! What kind of house were you published by, and can you tell us briefly how your deal came about? How many books do you have published, and how many do you have in the pipeline? Are your forthcoming books going to be published by the same imprint? What do you do to get the word out about you and your book in the time between announcement and publication, and what have you found to be the most successful? How did your cover come about, and did it live up to your expectations? Have you gone through title changes? What sorts of publicity events/appearances/signings have you done since getting published, and how do these come about? Are you a full-time author, and how did you make the decision to be or not to be one? Other than the obvious buying, reading, reviewing, and recommending, what are the best things a fan can do to help you and your books out?